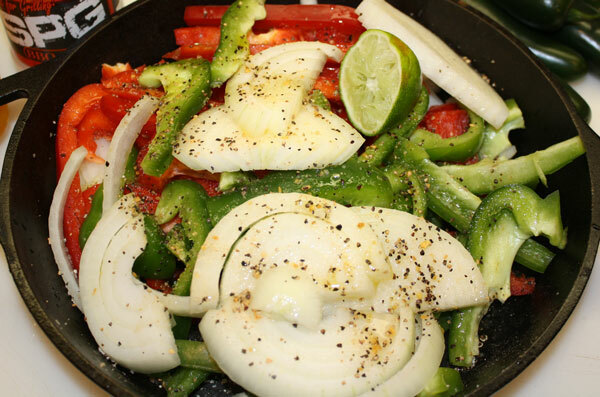 Spicy Fajita Seasoning recipe on the jar. This is a new Recipe in 2016 and is a spicy recipe with salt, black pepper, garlic and chile powder. It is a very traditional flavored seasoning from Texas. 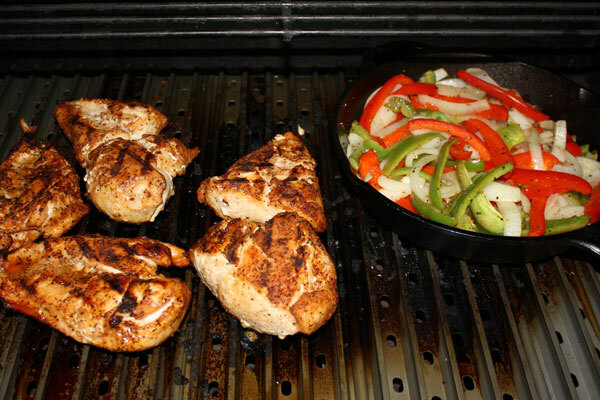 It is excellent for grilling beef, chicken, seafood pork or any meat and gives the meat and extra layer of Tex-Mex (chile and cumin) flavor and is recommended for grilling fajita meat. It will also give the meat a beautiful red color when grilling. Our award winning recipe is on the label. 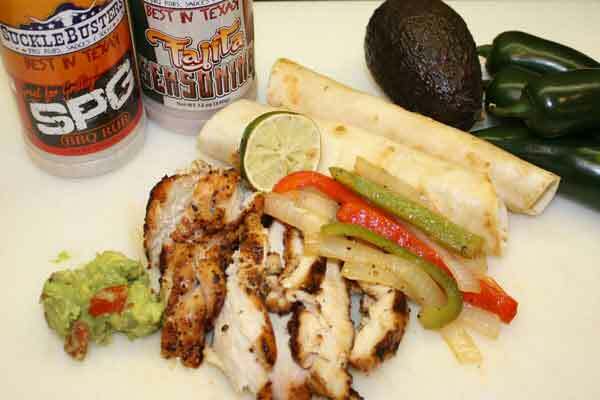 The quick and easy recipe is will serve about 2 lbs of fajitas. All-Natural, No MSG and Gluten Free. Enjoy!